Inez was wonderful. She is knowledgeable,informative,kind,flexible and fun. 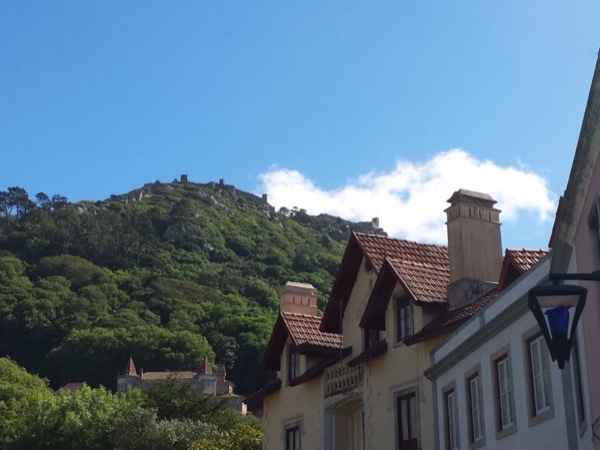 She helped us plan a perfect day at Sintra, Montserrat and Blenem. We highly recommend her. Also she is a great diver.